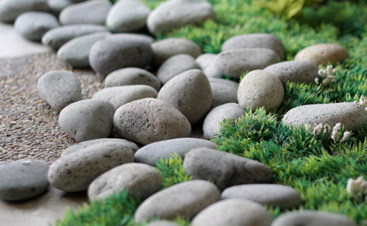 Consider us to be your go-to place for Water Features and more. 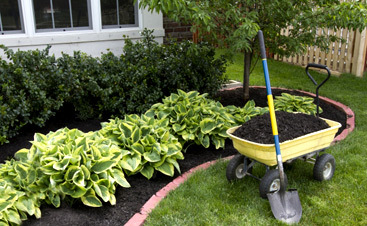 Yes, Dr. Green Thumb Landscape has you covered with a variety of services. We’re able, eager and willing to help you out.